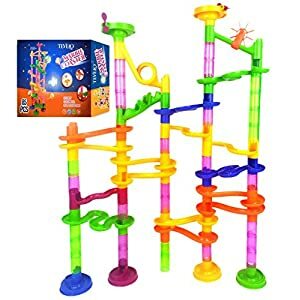 Marble Runs can bring your kids hours of fun and imaginative play, and you’ll find out more about them on Epic Kids Toys. 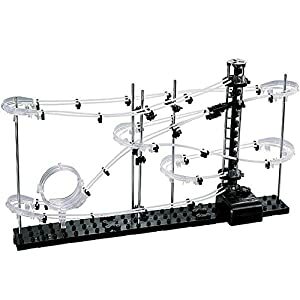 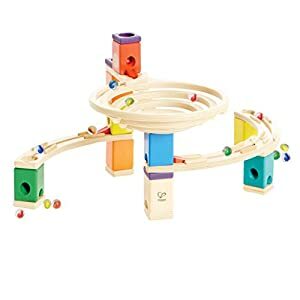 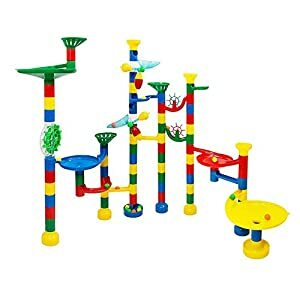 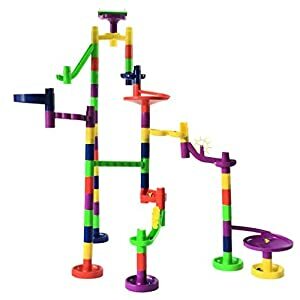 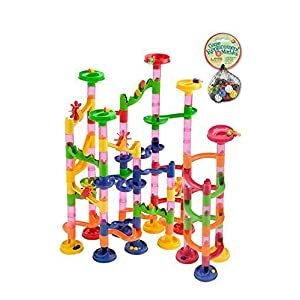 Whether you need a marble run toy for toddlers or a magnetic marble run for your older kids, you’re sure to learn about the best marble run sets on EKT. 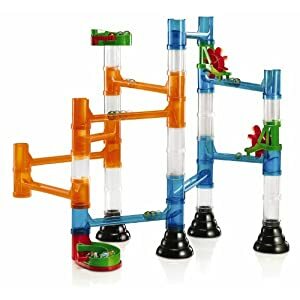 Wooden marble runs make great holiday and birthday gifts, while marble run super sets are great for multi-child use. 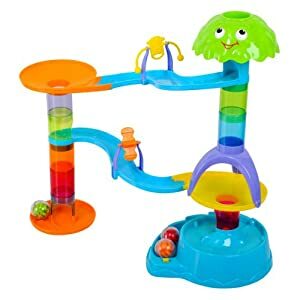 Marble runs toys can be put together in a variety of ways, and they’re only limited by your child’s imagination. 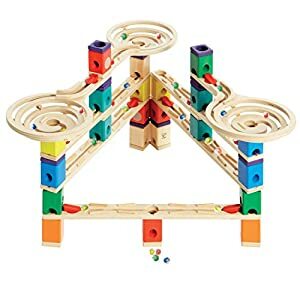 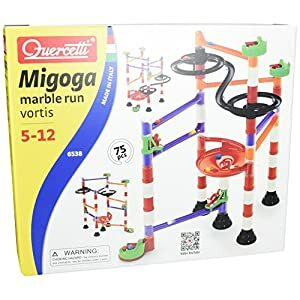 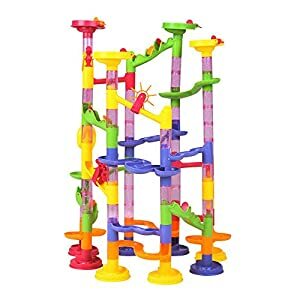 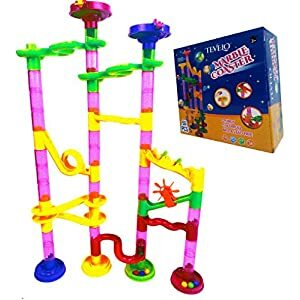 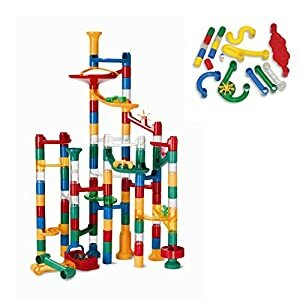 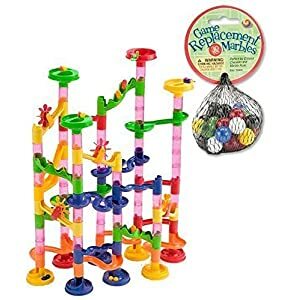 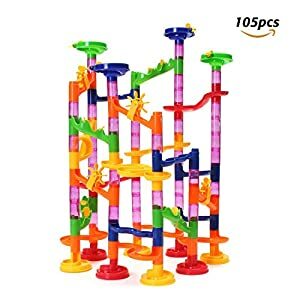 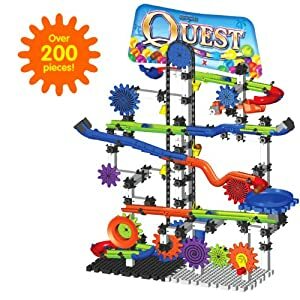 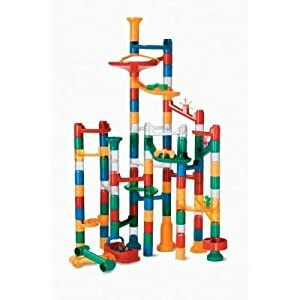 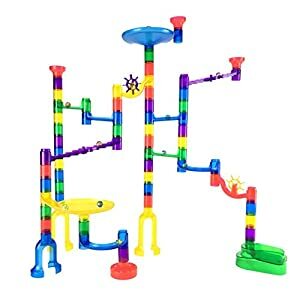 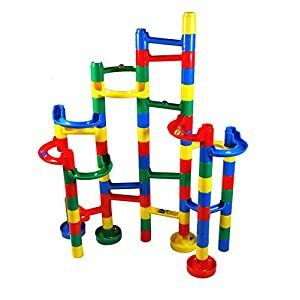 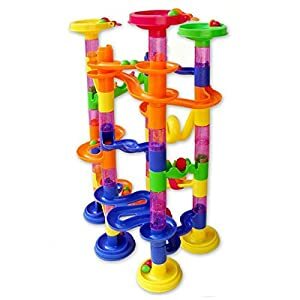 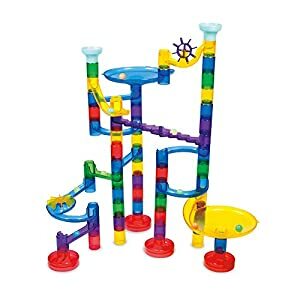 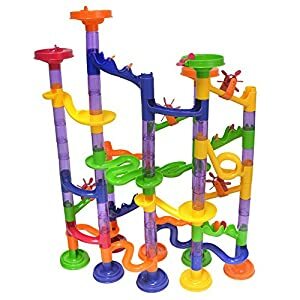 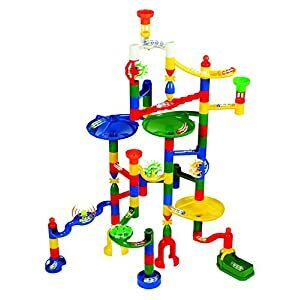 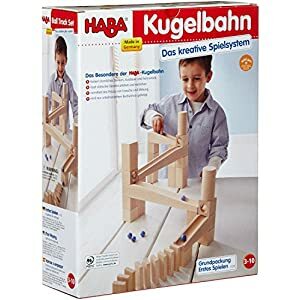 We know all the best marble run toys! 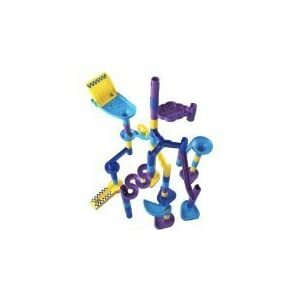 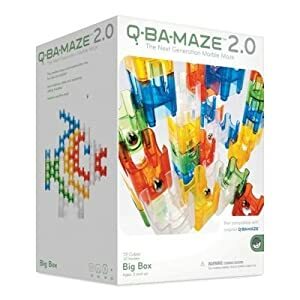 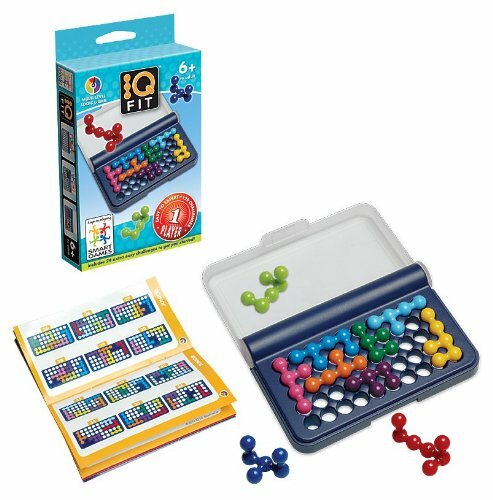 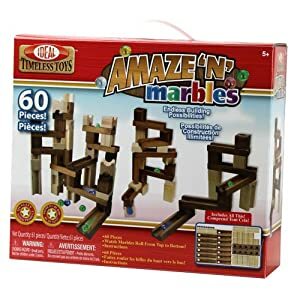 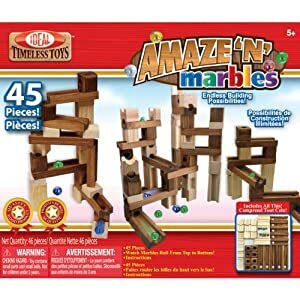 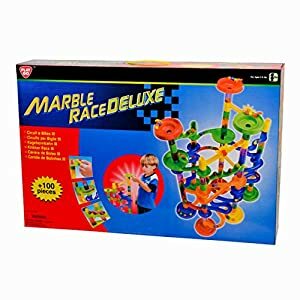 Marble Madness – Starter Set 54pc. 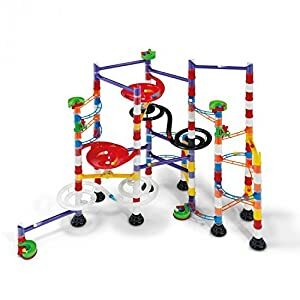 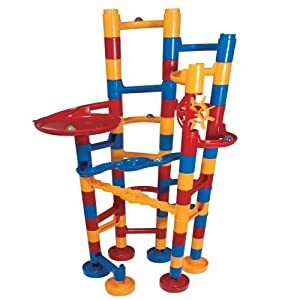 Marble Run Coaster 55 Piece Set with 40 Building Blocks+15 Plastic Race Marbles. 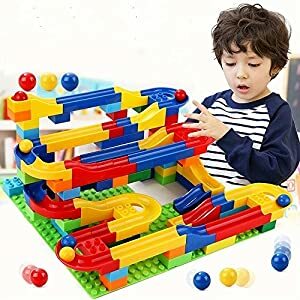 Learning Railway Construction. 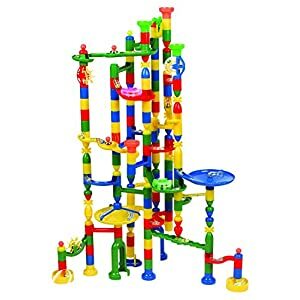 TEVELO® DIY Constructing Maze Toy for All Family. 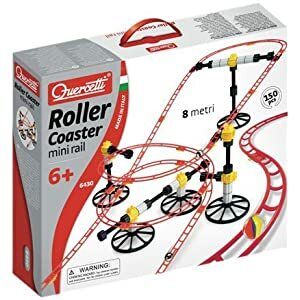 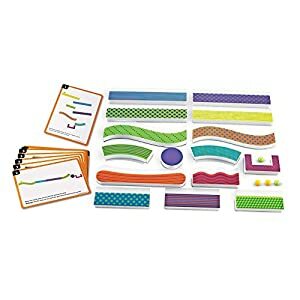 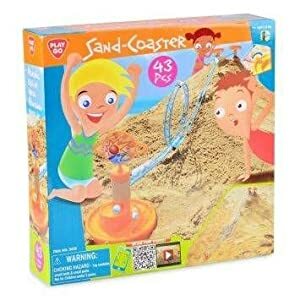 Classic Endless Track Design Fun Kit.